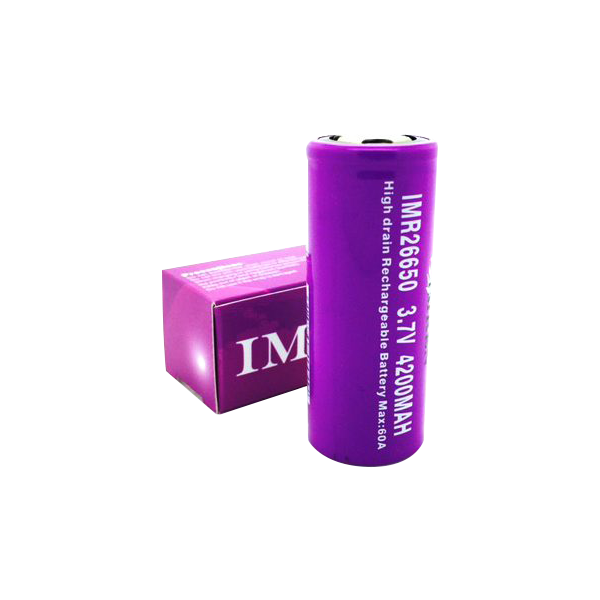 A battery made to handle all of your high capacity and sub ohm power needs, the IMREN 26650 4200 mAh battery was designed for heavy usage under the most demanding circumstances. 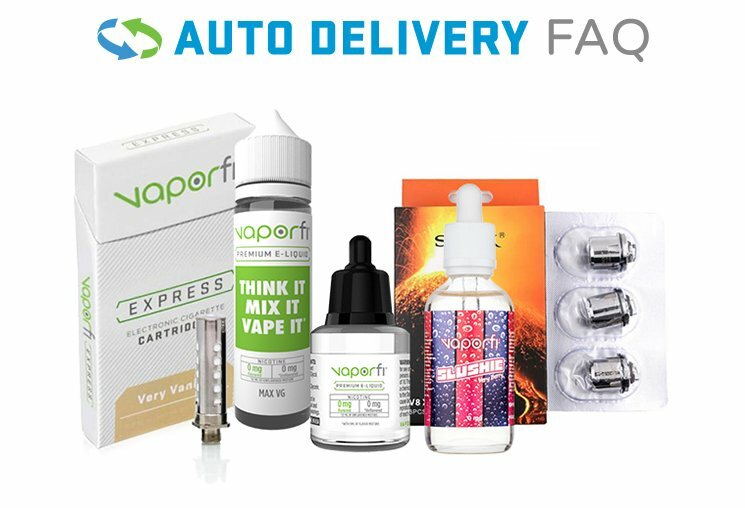 This battery is a high-drain cell, and it can handle a max discharge pulse of 60 amps, while keeping your vape powered up through the longest running times, without slacking off in power. 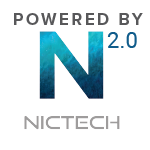 What you get is a dependable battery that has no problems ensuring your draws will be strong and potent. 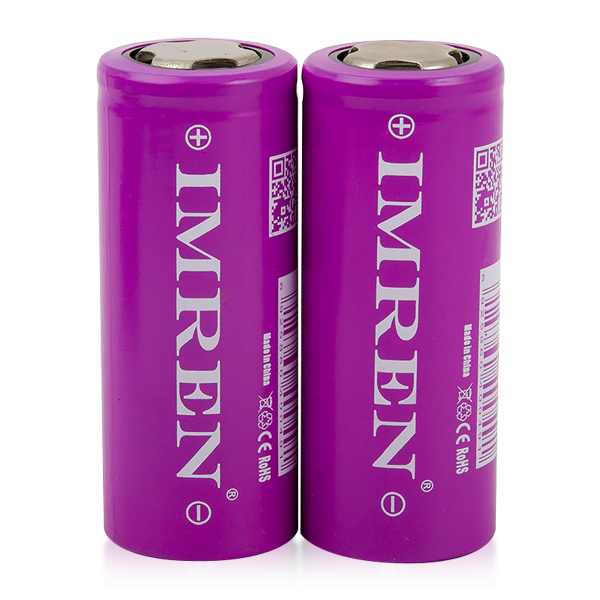 This battery can handle even the most high-powered builds, so rest assured, if you need a battery that can truly perform up to your advanced vaping standards, with durability and power to spare, the IMREN 26650 4200mAh 60A Battery is what you need!